"People always tend to think that an exploration company can only be sold for $1 billion dollars. One day we’ll have a discovery that will be sold for $10 billion or $15 billion… or even $20 billion. These are normal numbers in tech, but in our industry, people think it’s not possible anymore." 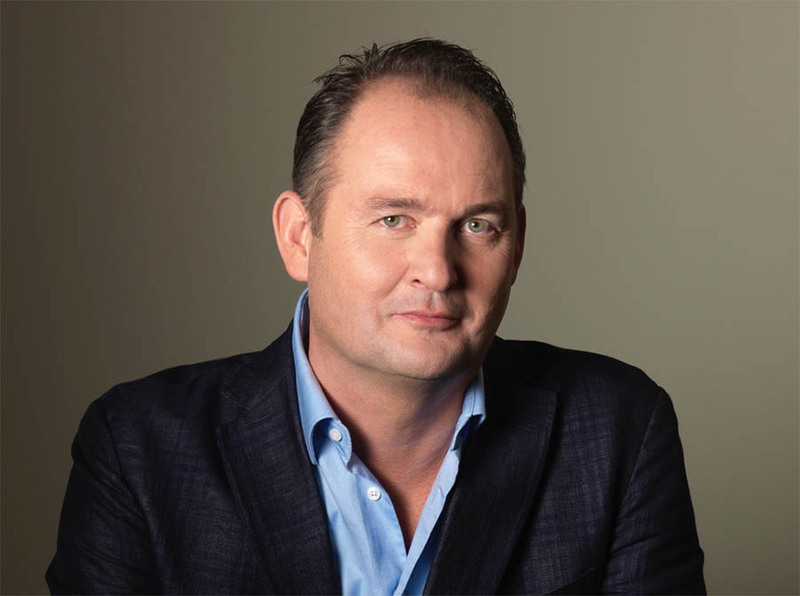 Willem Middelkoop is the founder and fund manager of the Commodity Discovery Fund in Amsterdam, Netherlands. Prior to becoming a full-time mining and commodity investor Willem worked as a photo journalist, financial journalist, TV presenter, and authored several best-selling books, including the Big Reset (which I recommend checking out). Willem reached out to me to talk mining over dinner, and the conversation was so good that I knew I had to bring it to our listeners.